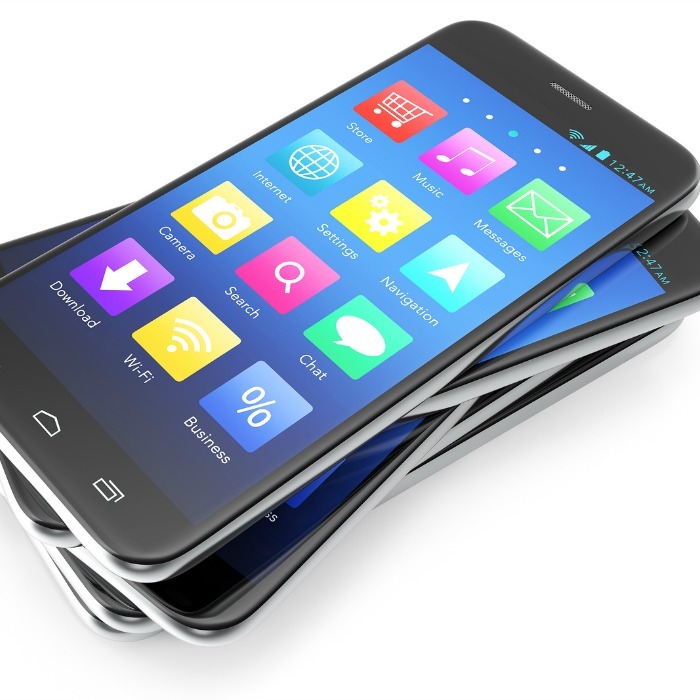 5 Genius Uses for Old Smartphones, So Don't Toss Them! 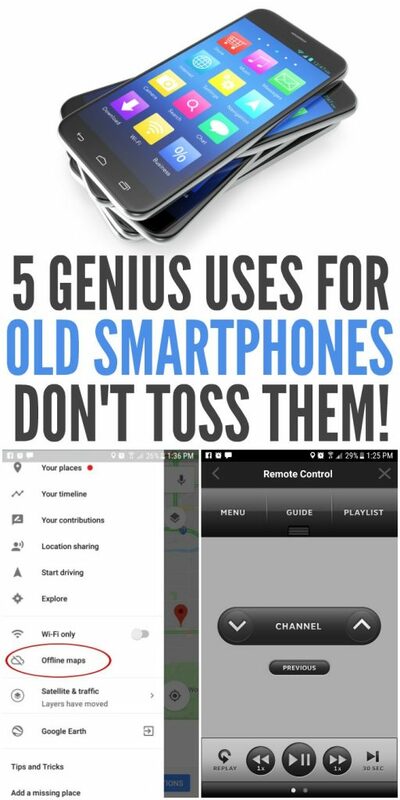 5 Genius Uses for Old Smartphones, So Don’t Toss Them! Gone are the days where you could snag a free cellphone every two years, but that doesn’t mean you can’t extend their life after you’ve replaced them. These genius uses for old smartphones gives them a new purpose. Actually, some of these ideas make for huge money savers too! If you don’t have to trade them in, DON’T because you might get more out of their use in comparison to their trade-in value. #1 Transform old smartphones into security cameras…MINDBLOWN! It makes sense, but I didn’t realize there were apps to make them effective security cameras. I have a few older smartphones that would work perfect for this. You could even hide them discreetly on a shelf! This has been my vacation sanity saver! Let’s be honest, I’m just plain frugal. I don’t want to spend $100s on handheld gaming devices. When we are at home, I download games and movies onto my old Smartphone so my kids have something to keep them occupied for a long plane or car ride. Replace Your TV Remote With an Old Cell Phone? YES! So the saying is true, there’s an app for everything. 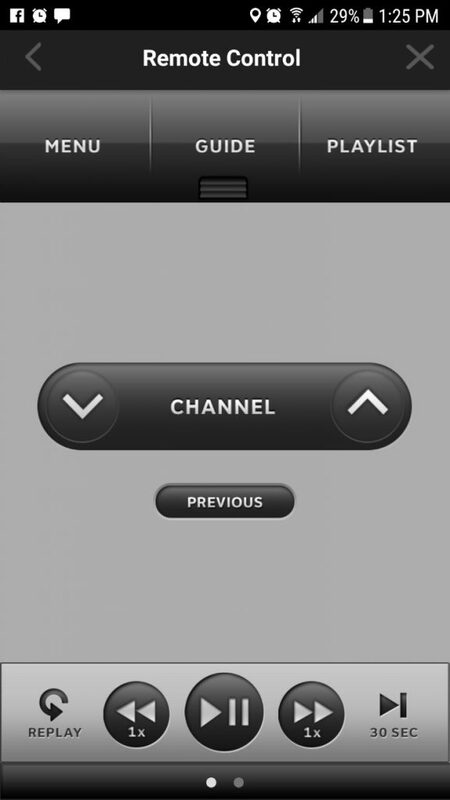 Many paid tv service providers have apps that you can use to replace your remote control. There’s even some for your television itself. We all know we spend more time wandering around looking for the remote, when we could’ve easily just walked over to the television. Well, this just made it that much better! Imagine your on a long road trip and you don’t exactly want to use your primary cell phone to act as your GPS. Yes, yes, you could actually buy a GPS, but really? How many people buy those nowadays? That’s like having a landline…sorry, Mom! Use your old smartphones as the acting GPS. 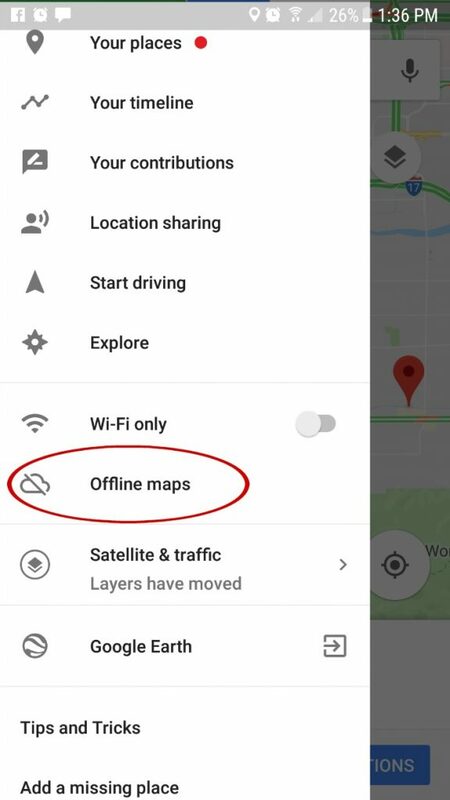 You can either download the directions so it guides you in “offline mode” or use your primary cell phone as a HotSpot. Some smartphones have amazing video and camera specs, so why let it go to waste? I have video conference calls fairly regularly, so having a dedicated device is AWESOME! I set up my video space once and that’s it. It’s so much better than using my main phone or computer cam. What about our primary cell phones? 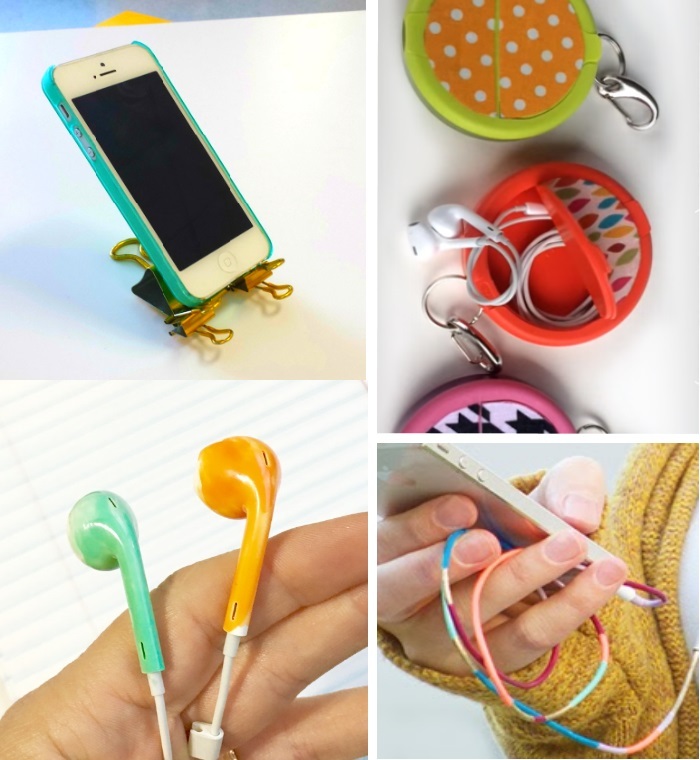 Here’s 21 Phone Hacks You Will Wonder How You Lived Without! My favorite is turning your phone into a scanner idea, but check out the rest of the phone hacks while you’re there.